Historical Marker #2048 marks the site of one of the 158 Rosenwald schools built in Kentucky between 1917 and 1932. This school, historically called "Lebanon School," was built in 1931 in Lebanon, Kentucky. It was used until 1961, when the Marion County schools were consolidated. The Lebanon School building project was initiated by the area's African American community with aid from the Julius Rosenwald Fund and other philanthropists. Julius Rosenwald was a Chicago merchant who provided the original endowment for the Julius Rosenwald Fund in 1917. His goal was to provide quality education to African American communities. In 1913, Rosenwald partnered with Booker T. Washington and the Tuskegee Institute to build schools for African Americans across the South. Through their efforts, nearly 5,000 Rosenwald schools were built in fifteen Southern states. Thanks to their generosity, more than 500,000 students received an education. Communities seeking to build a Rosenwald school were required to follow mandatory architectural building standards and to follow standardized designs published and distributed by the Rosenwald Fund. Two different designs could be used, one for up to six classrooms and another for up to twelve classrooms. The Lebanon School was a six-teacher Rosenwald school. African Americans were required to contribute cash and materials to match the Rosenwald grant for building the school. Those built using Rosenwald funds had to follow the Tuskegee vocational teaching curriculum. The Lebanon School was constructed near the close of the Rosenwald building program. 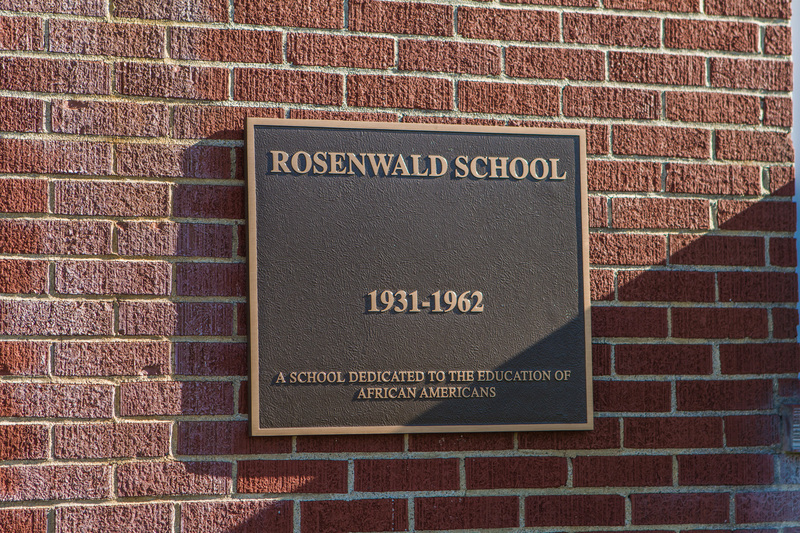 In 1928, the Rosenwald Fund went through a major restructuring and began decreasing aid to small schools. Rosenwald was concerned that if they continued offering aid for the building of schools that Southern school boards would remain dependent on the fund and contributions from the African American community. Therefore, Rosenwald worried that these school boards were not assuming the full responsibility of educating all students, regardless of race. It was Rosenwald’s belief that the generation that contributed to the making of wealth should be the one to benefit. Therefore, the fund was stipulated to expend its interest and principle within 25 years after his death, which occurred in 1932. 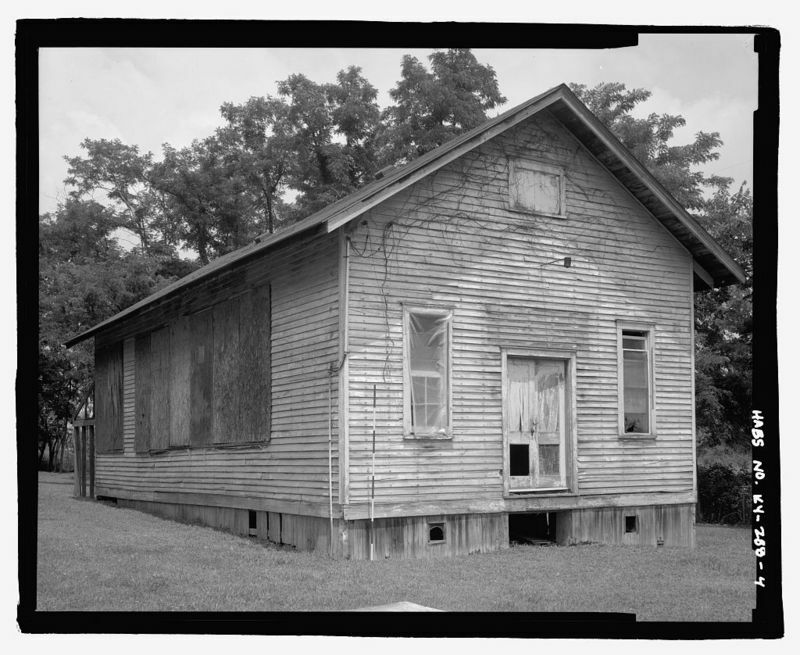 As such, Rosenwald schools were no longer built after 1937 and the fund closed completely in 1948. 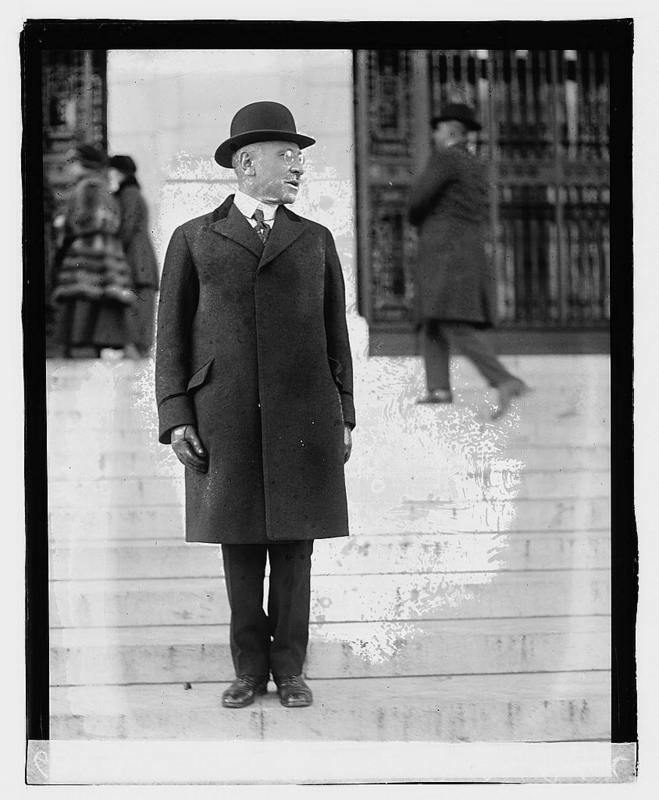 Julius Rosenwald: Rosenwald, pictured here in 1919, provided much of the funding to build school buildings for African Americans across the South. Courtesy of the Library of Congress. Rosenwald School: Rosenwald schools often varied in size and building materials depending upon community need. This school in Cadentown, Fayette County, Kentucky, was a simple one-room structure. Courtesy of the Library of Congress. 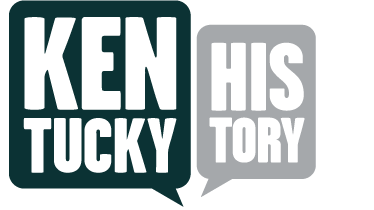 ,” ExploreKYHistory, accessed April 19, 2019, https://explorekyhistory.ky.gov/items/show/267.